After a divorce, parents may understandably experience hardship because of job loss, medical bills or other unexpected expenses. The Texas child support guidelines are straightforward. The law requires a noncustodial parent to pay 20 percent of his or her income for support of the first child, and an additional five percent for each additional child up to the fifth. The parent is obligated to pay for a child until the child turns 18 or finishes high school, whichever is later. 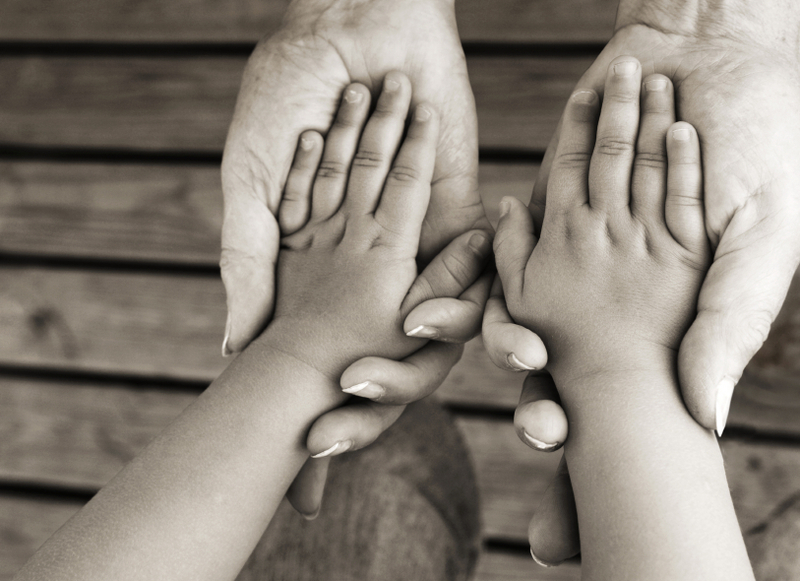 Texas family courts do not expect that the child support order will remain static. Under Texas child support laws, parents may request their child support order to be reviewed every three years or when a substantial change in circumstances has occurred which may require an increase or decrease in child support payments. Children’s needs change in predictable, and sometimes unpredictable ways. Daycare costs may increase or decrease, the child may go to a private school or transfer to public school, a medical condition may develop. These are all child-focused reasons that you may request a change in support. If you need legal guidance for a child support modifications matter we are here to help you explore your legal options. We provide experienced counsel and representation to mothers and fathers throughout san Antonio and surrounding counties. For more information or to schedule an appointment with an experienced child support lawyer at Bell & White email or call us today White: 210-374-6292 | Bell: 210-584-8538 | Del Rio: 830-212-7382.